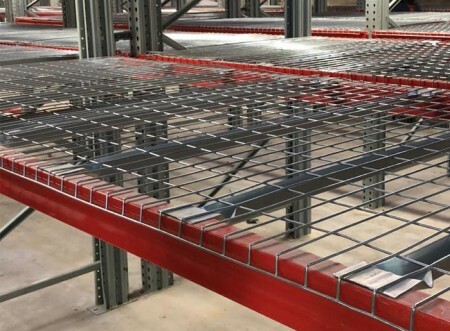 Aceally Carton Live storage racking is an unique storage and picking system, designed to increase order-picking efficiency whilst saving floor-space. 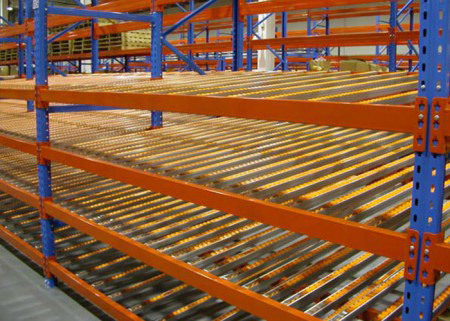 Carton live storage uses gravity to maximize the efficiency of full and split-carton order picking operations. 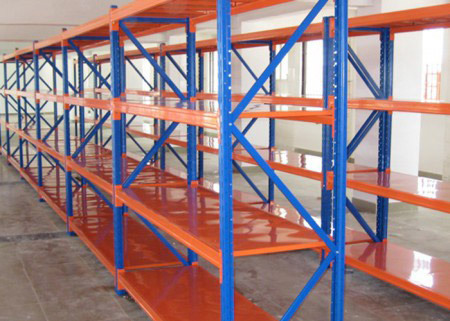 Carton live storage is efficient, fully adjustable, labour saving and versatile. 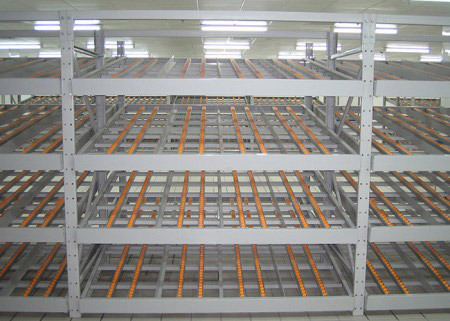 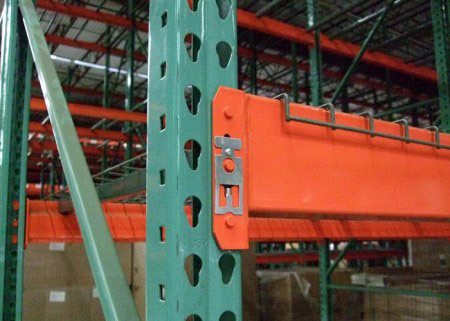 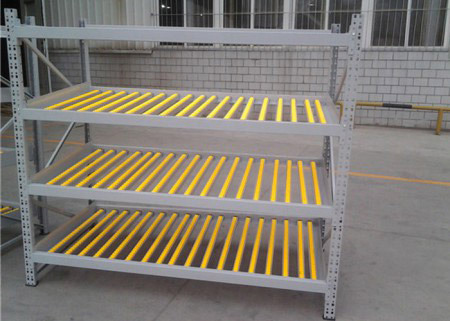 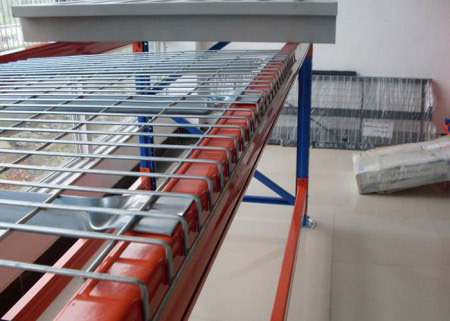 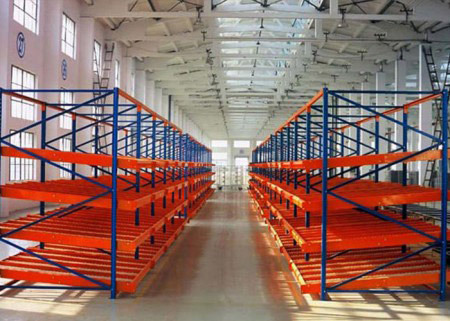 Carton Flow Rack is a lightweight and FIFO(first in, first out) rack,which uses roller aluminum alloys, fluent bars, etc. 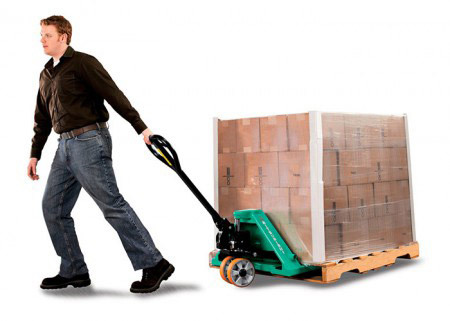 with a certain slope.Using the cargo’s own weight to store goods from one side of the lane and the other side of the lane so as to achieve First-in first-out and its easy storage.It is generally used in conjunction with a standard plastic turnover box or carton, which has a space efficiency of 50%. 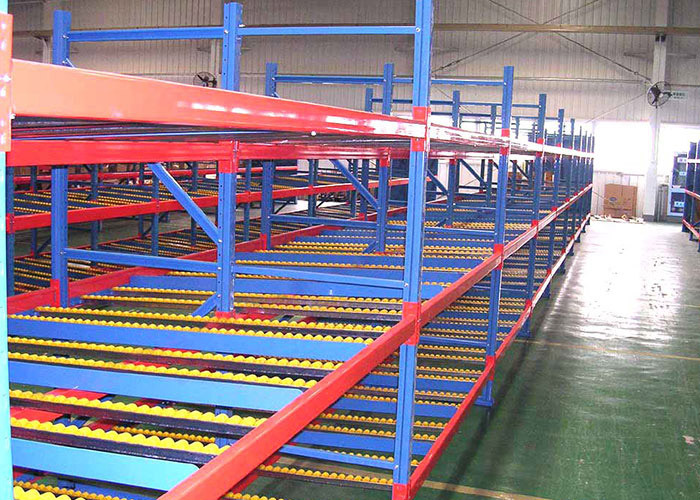 It has been widely used in warehouses, factory assembly plants and various distribution centers. 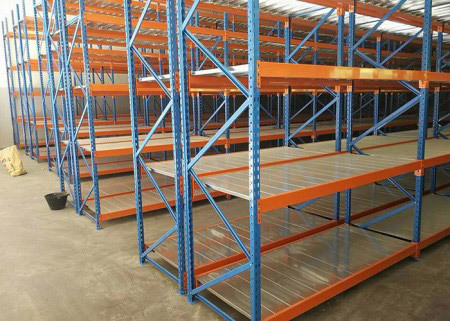 Offer compact storage, the space utilization rate can be up to 60-70%. 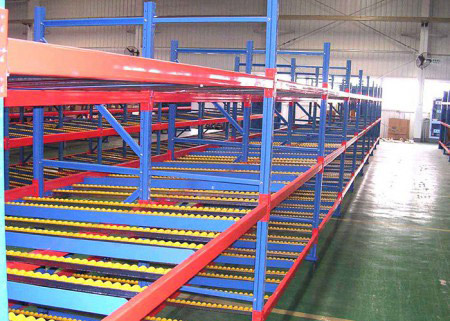 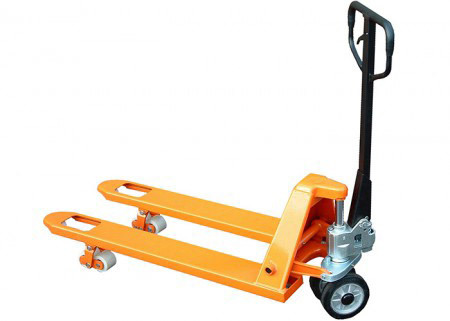 The design is suitable for different size of pallets. 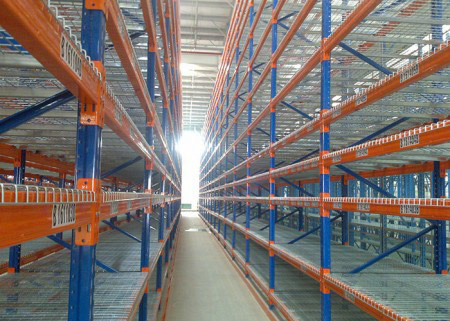 Dense form of storage – more economical. 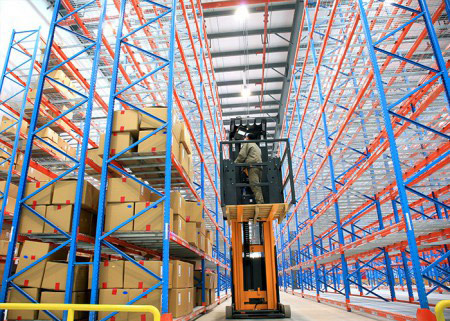 First in first out (FIFO)operation. 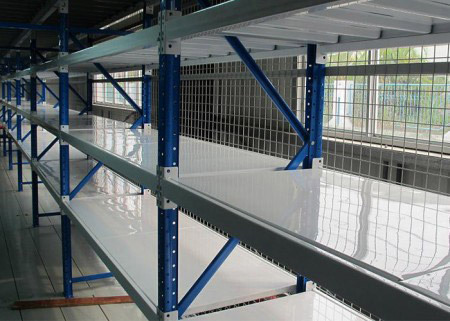 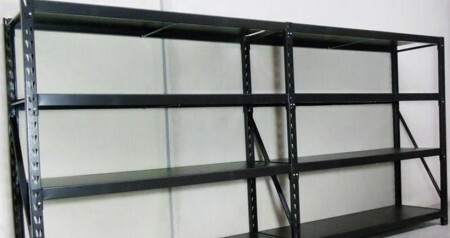 Specification This shelf with popular design,easy to assemble and dismantle, safe to keep goods. 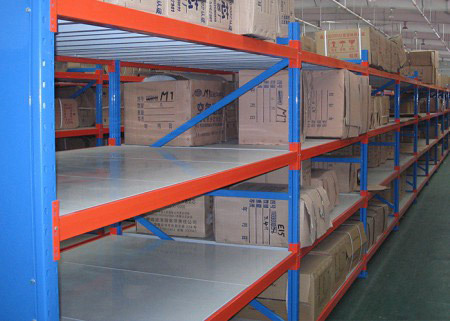 Different thickness,size,layers,and colors are available for you to choose. 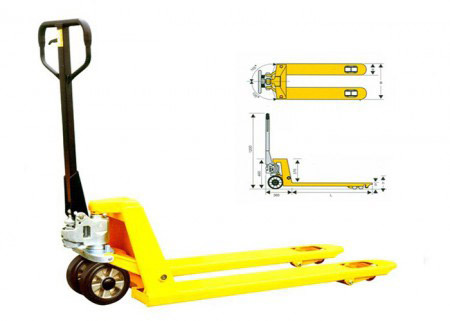 Payment terms: 30% deposit upon signing the contract,the balance will be cleared by T/T before delivery. 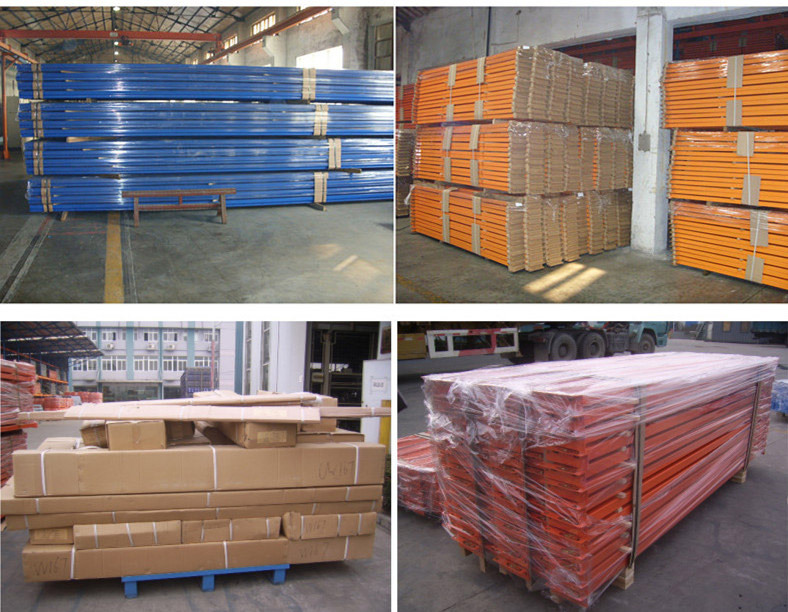 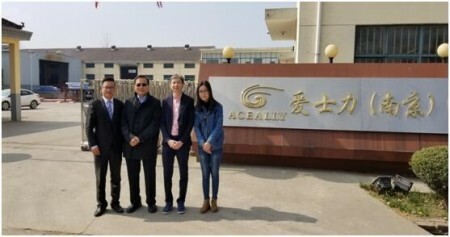 Aceally pay great attention to export package ,which aims at protecting our goods from being damaged during transportation, loading or unloading.Our packs can use forklift to unload the container easily and such can be able to greatly save labour cost.